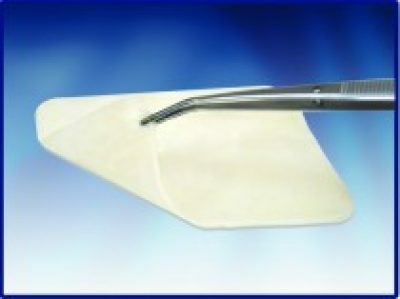 Water based technology used for emergency first aid treatment of burns. 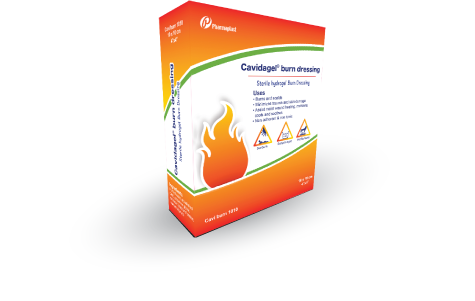 Cavidagel gel soaked burn dressings are the first response for burn injuries. 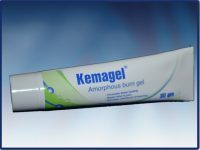 The Dressing is made of foam or nonwoven dressing soaked in amorphous hydrogel that contains no active ingredients or drugs. 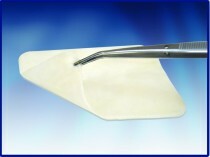 Helps prevent contamination by covering and protecting burn injuries. Water based, water soluble formula that rinses off quickly with water or saline. Bacteriostatic and sterile to ensure a contamination free atmosphere. Minimizes trauma and skin damage. 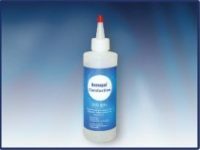 Assist moist wound healing, moistens, cools and soothes. Takes no special training and easy to use. Do NOT put butter, grease, dry dressings, ointments or salves on a burn; experts contend that they don’t cool the burn or relieve the pain, and some may leave behind a greasy residue that must be physically removed if the victim later requires medical attention. 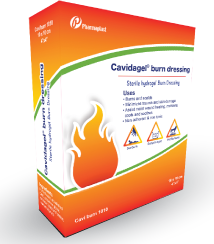 Instead, a one-step burn care product, such as Cavidagel First Aid Emergency Burn Dressing, is recommended. 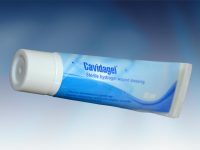 Cavidagel Burn Dressing promptly relieves pain, protects the wound from further contamination, cools the burn and reduces its progression, and helps promote healing. Sterile individually packed dressings with different sizes.